TOYOTA QUALITY! TWO OWNER! CLEAN CAR FAX! GOOD SERVICE RECORDS! FREE WARRANTY! 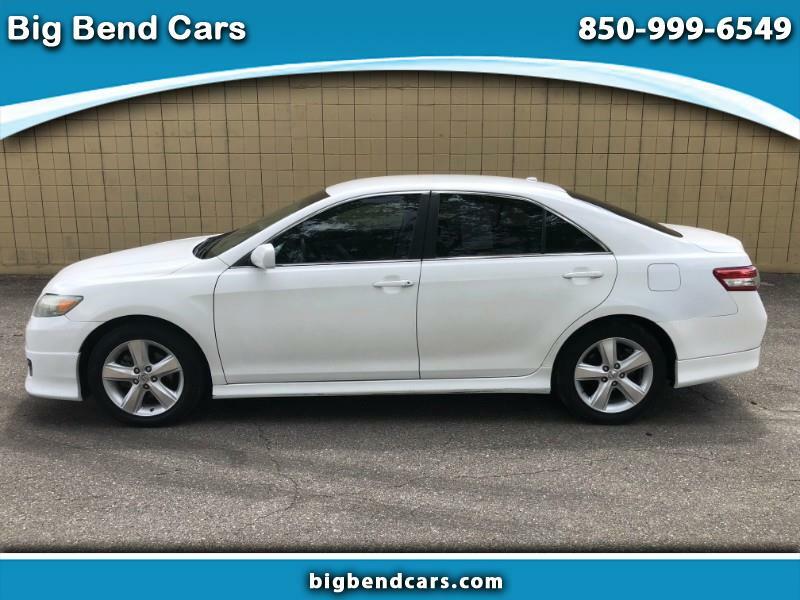 Includes:4-Cyl, 2.5 Liter, Automatic, 6-Spd w/Overdrive, FWD, Traction Control, Stability Control, ABS (4-Wheel), Anti-Theft System, Air Conditioning, Power Windows, Power Door Locks, Cruise Control, Power Steering, Tilt Wheel, AM/FM Stereo, Satellite Feature, Bluetooth Wireless, Dual Air Bags, Side Air Bags, Fog Lights. WE UPGRADED THIS CAR TO INCLUDE FOUR BRAND NEW TIRES. WE ALSO INSTALLED A BRAND NEW BATTERY. WE INSPECTED AND UPGRADED THIS CAR FOR YOUR SAFETY AND PROTECTION SO YOU COULD BY A QUALITY AFFORDABLE CAR FREE OF ANY MAJOR MECHANICAL PROBLEMS. BUY HERE PAY HERE FINANCING IS AVAILABLE ON THIS CAR WITH $1500.00 TO $2000.00 DOWN.